Located in the sought after neighborhood of Northdale, this charming 3br/2ba/2cg home is perfectly situated on a large corner lot with a screen lanai and pool. Large living room welcomes you with dining room space and sliding door to large screened lanai. The kitchen has an abundance of cabinets and eat-in-the-kitchen-bar space. Kitchen extends into a breakfast area with separate pantry. Kitchen is OPEN to family room with wood burning FIREPLACE, vaulted ceilings and sliding doors. Separate living room is light and airy with triple windows. Master bedroom is spacious with double wide closets. This home has no carpet, its all tile and laminate. Enjoy those family summer times with the over sized, fenced in backyard and go splash crazy with the pool. 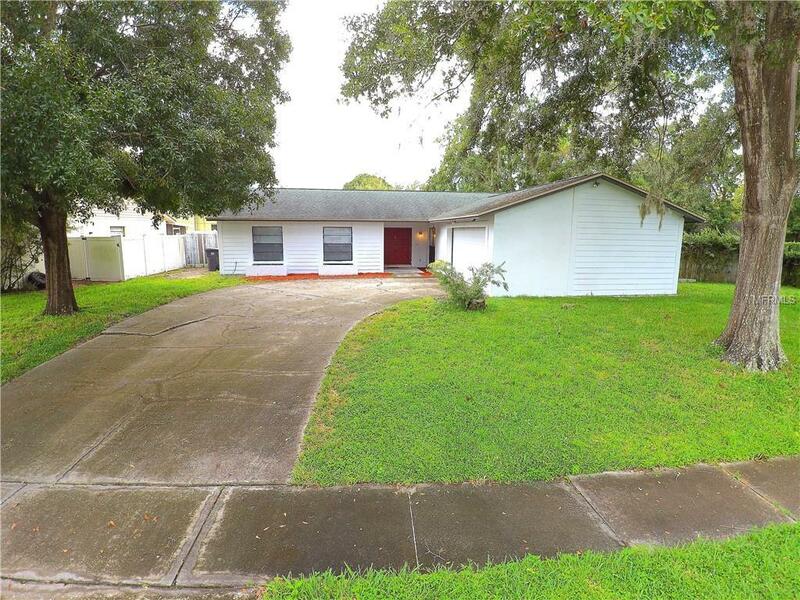 Call now to schedule your appointment to view this home because everyone knows Carrollwood homes do not last long!